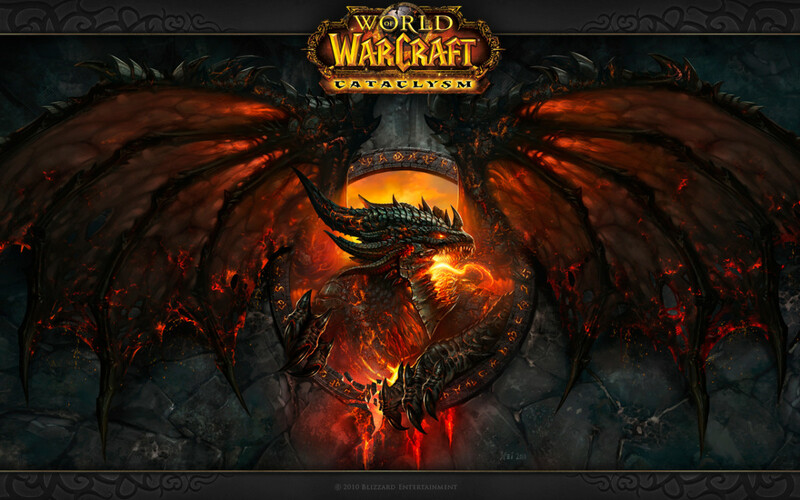 Dreamhowl has played World of Warcraft since Burning Crusade and owns the expansions up to Legion. She loves pets and mounts. 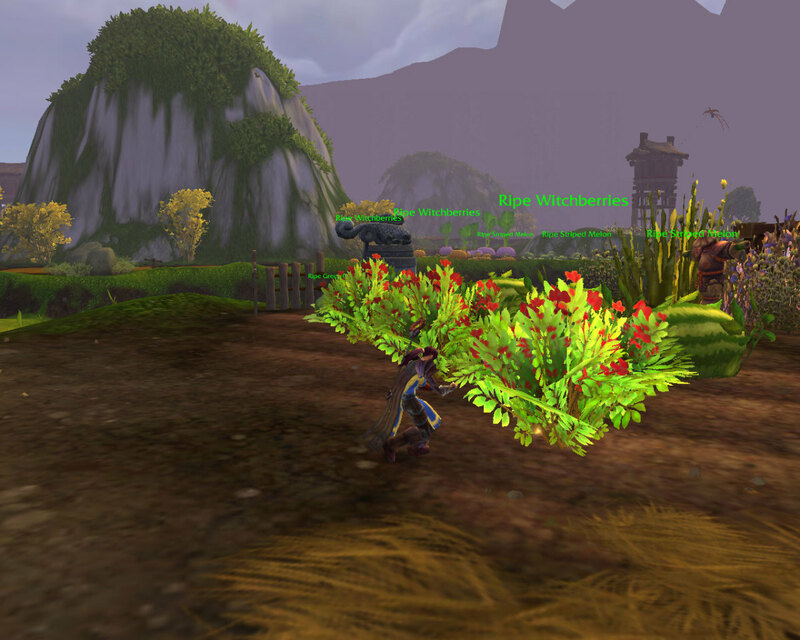 A farm in World of Warcraft is exactly what it sounds like - a garden where you can cultivate different types of fruits and vegetables. You’re probably thinking that this sounds a lot like the popular Farmville app or a rip-off of Harvest Moon. 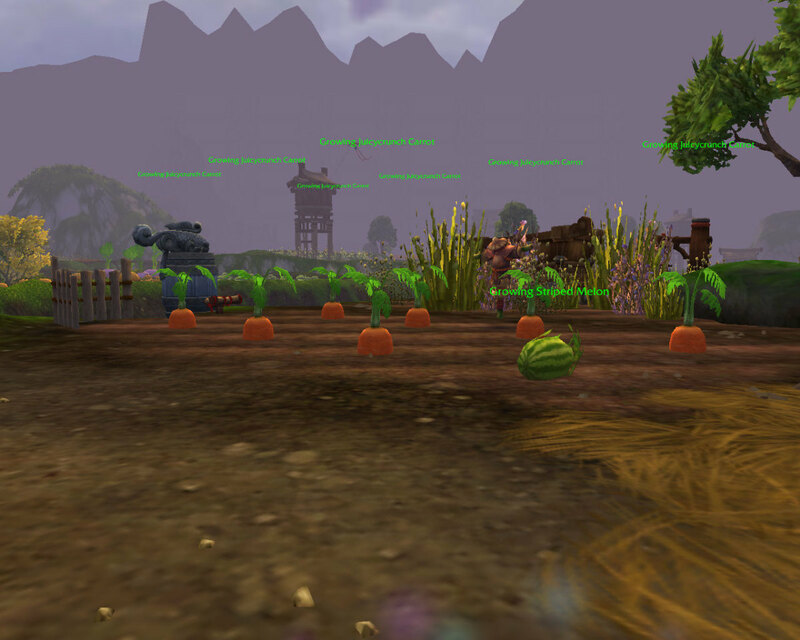 However, I would argue that having a farm in World of Warcraft is nothing like that at all. The ability to start a farm is both a relaxing and rewarding experience that can raise your reputation as well as your cooking profession. 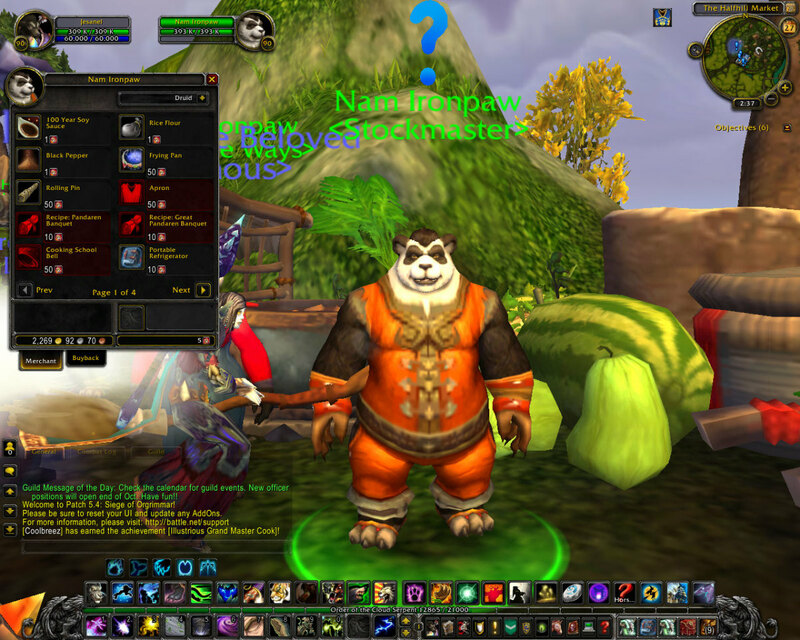 The release of the Mists of Pandaria expansion meant the addition of the Pandaren race, the Monk class, new instances, challenge modes, the pet battle system and the introduction of the Tillers. 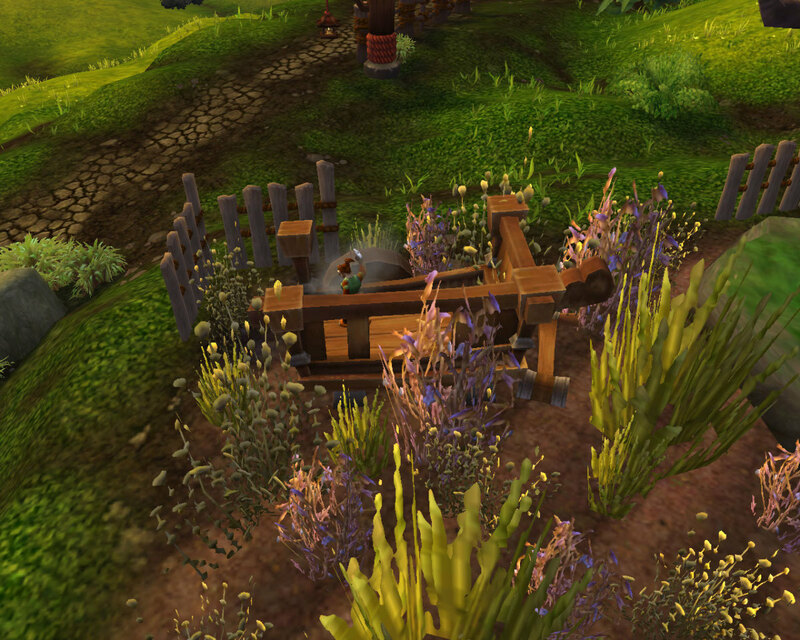 While listed as a faction in your character’s Reputation section, the Tillers are more than that; earning reputation with the Tillers through daily quests introduces the ability to farm, and having a farm gives you the ability to grow the crops you need for Pandaria-level recipes! 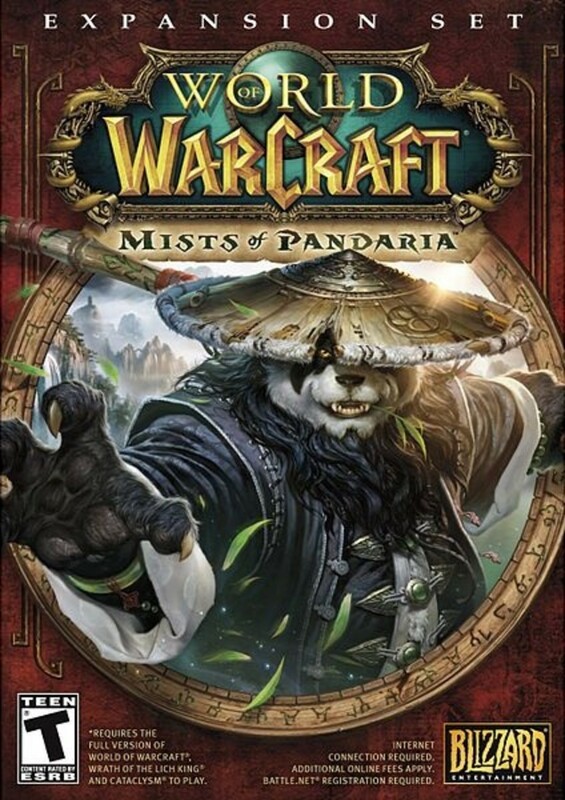 Get the Mists of Pandaria Expansion! Once you hit level 90, you can start your own farm, get Cloud Serpent riding and complete many other adventures! 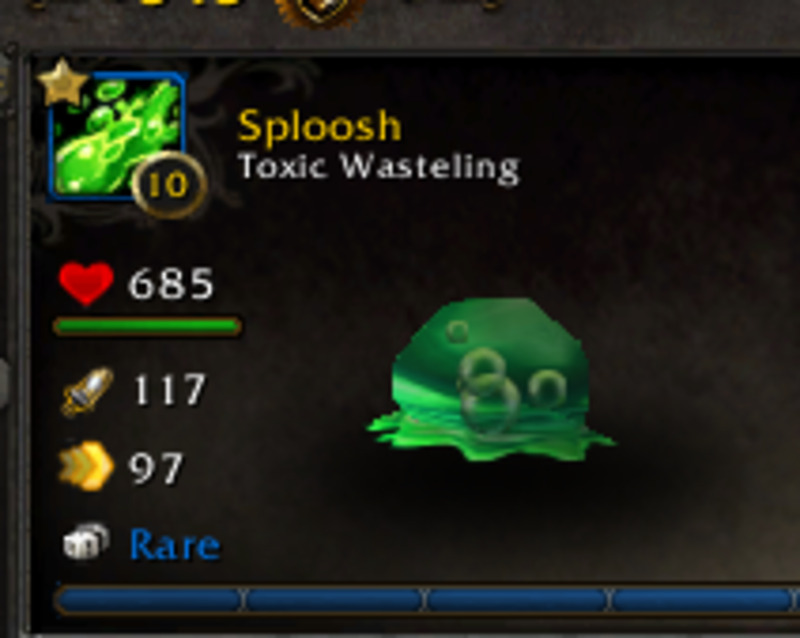 Once players hit level 85, a quest appears in their Quest Log that leads them to the Docks (Alliance) or Airships (Horde) to investigate the appearance of a new island. 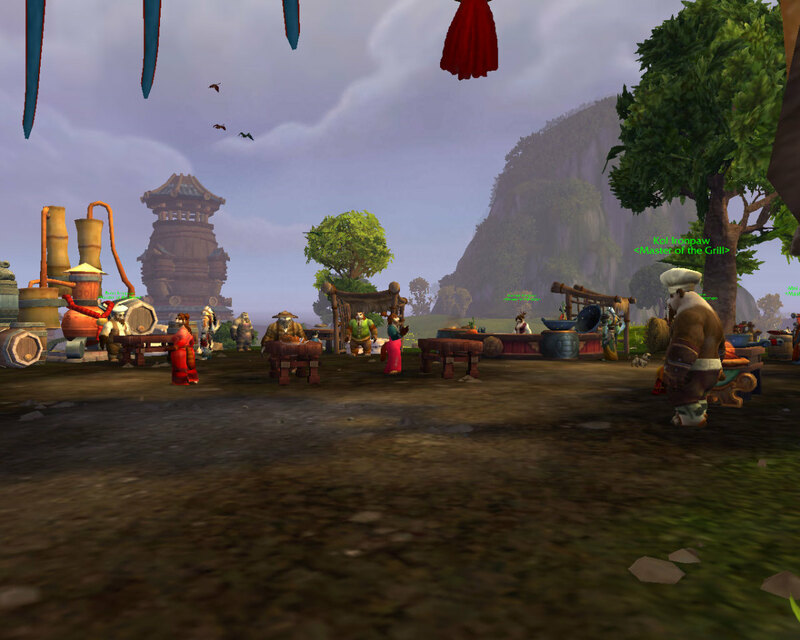 This questline will lead players to the shores of Pandaria, where they must fight the opposing faction’s invading force and befriend the Pandaren race. Once players reach the village of Halfhill in the Valley of the Four Winds, they can begin their farming adventure. 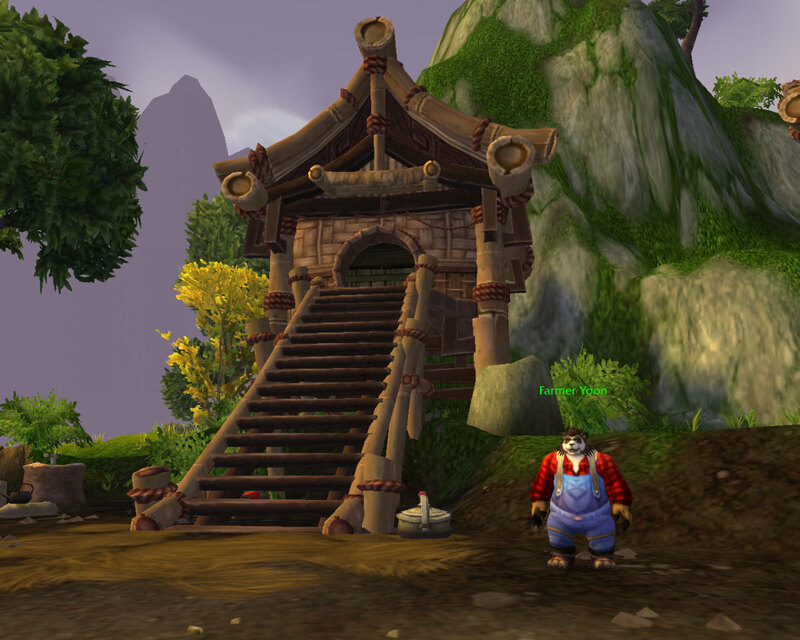 Farmer Yoon is an NPC that lives on the edge of the village of Halfhill at Sunsong Ranch. When you visit his farm, you learn that he just inherited it and isn’t the most experienced farmer. However, he wants to join the Tillers and will ask for your help removing eight of the boulders strewn all over the farm. This will start a questline to teach you about farming, from purchasing seeds to tilling the soil, planting the seeds and harvesting crops. Before you can plant seeds on Yoon’s farm, you will need to till the soil. To till the soil, right-click on it while adjacent to the dirt plot. Not all soil can be immediately tilled, however. 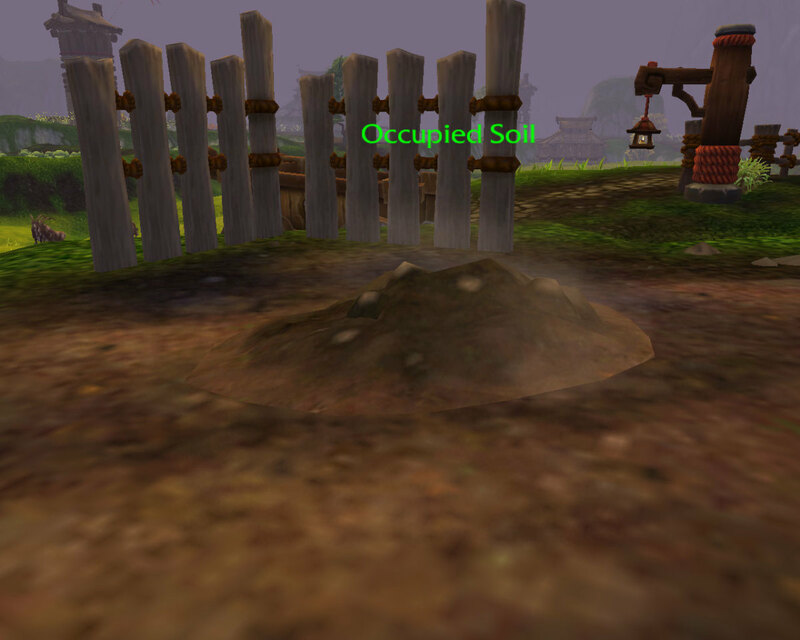 If your soil plot is “occupied” and something is rustling underneath, clicking on it will disturb a small virmen that you will have to kill. If there is a weed where your soil usually is, right-clicking on it will begin the action of removing it; pressing 1 repeatedly will pull the weed until it comes out of the ground. If your plants are labeled as “growing”, you don’t have to do anything extra! However, in most cases your crops will need to be tended to in one of the forms listed above. You can find the Rusty Watering Can and Vintage Bug Sprayer near the base of the the stairs to Yoon’s house; right-clicking on them will permanently place them in your inventory for use. As your reputation with the Tillers increases, you will have the opportunity to purchase an automatic waterer, bug sprayer and land tiller. 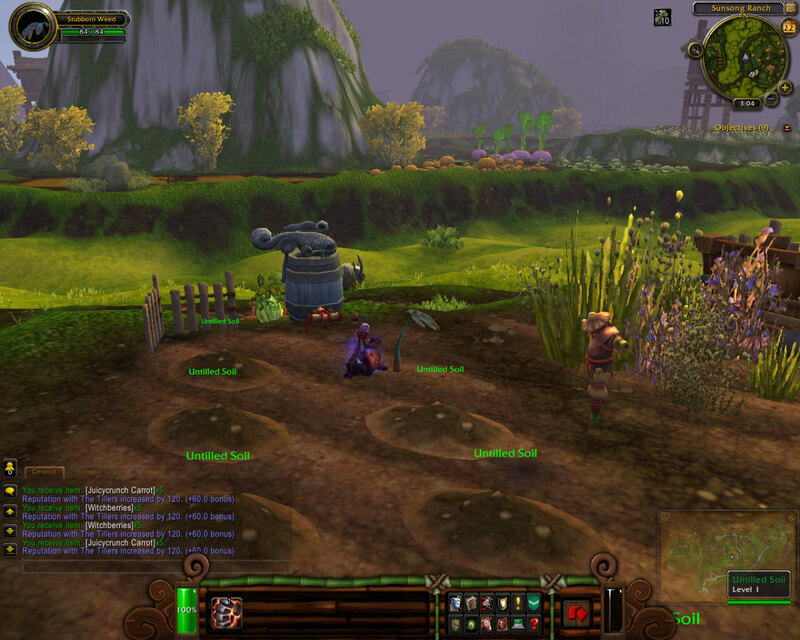 The great thing about farming in World of Warcraft as opposed to other farm simulations is the wait time on harvesting your crops; most crops are ready to harvest after a day of growing. Furthermore, once you’ve planted and tended to your crops, you don’t have to do anything before harvesting them. And if you forget to harvest them for a few days, they’ll still be there when you head back to the farm … and they won’t be rotten! To harvest your crops, simply right-click on them when within range. Each master offers specialization in the cooking skill that require the crops you can grow on your farm. The Tillers each have their own favorite dishes, and if you cook them you can give them away as gifts in daily quests! Earning reputation with each individual Tiller can open up new opportunities to expand Sunsong Ranch and get more room to grow crops. Show your support for the Alliance with this officially licensed World of Warcraft Mists of Pandaria T-Shirt. Working the farm at Sunsong Ranch has many benefits for players who are willing to stick with it! 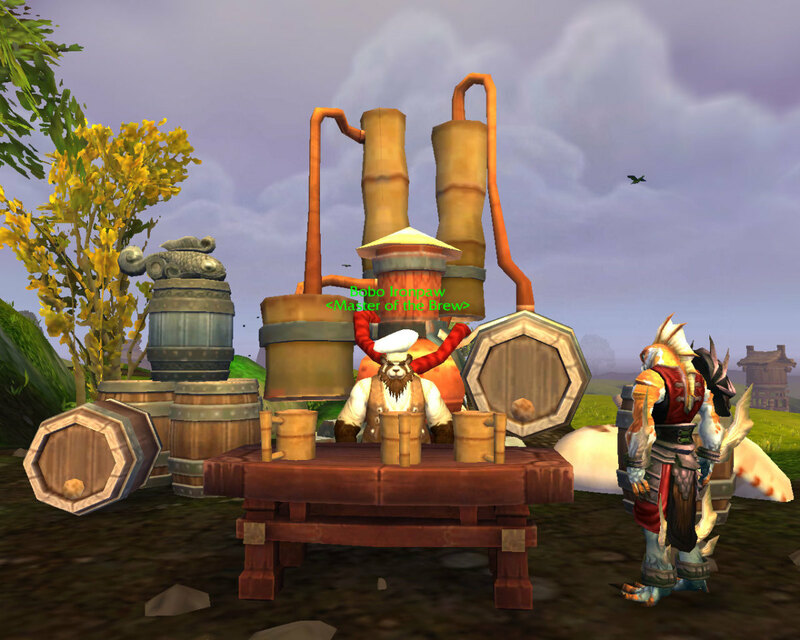 While growing crops can further your cooking profession, there are plenty of rewards to appeal to most World of Warcraft players, such as mounts, cosmetic items, recipes and profession seeds. 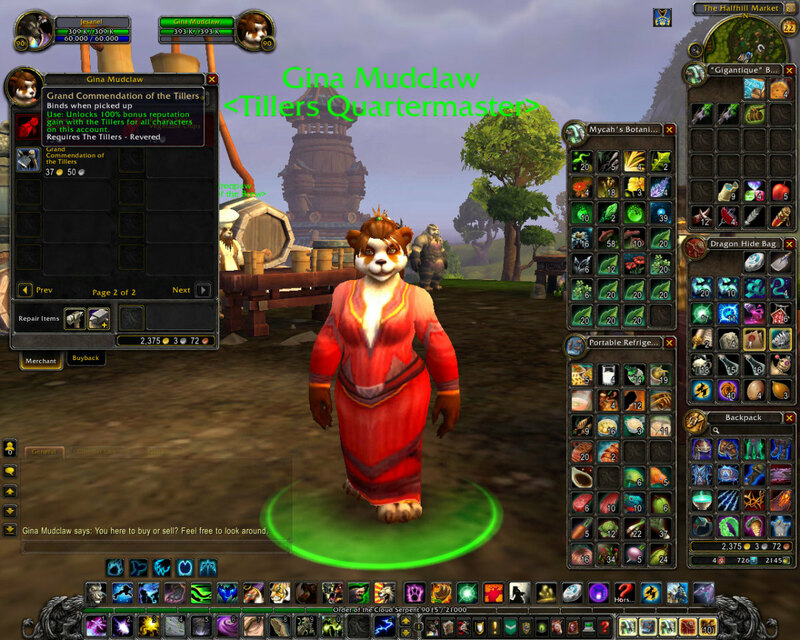 There are sacks of different types of Pandaren meat, fish and crops that can be purchased to use in your cooking skill if you have the tokens and are in a pinch. The Apron, Frying Pan and Rolling Pin are all Account-bound and improve your cooking skill when equipped. The Portable Refrigerator is my favorite reward: this 32 slot cooking bag holds all of your cooking ingredients and cooked dishes! Mount collectors will love the opportunity to get all three varieties of the riding goat, while tabard collectors will love the addition of the Tiller tabard. More importantly, the newly available profession seeds will help players level professions other than cooking and make it easier to gather the necessary materials and reagents. Show your support for the Horde with this officially licensed World of Warcraft Mists of Pandaria T-Shirt. Do you like farming simulations? Aside from Tillers rewards, reputation with individual Tillers and Ironpaw Tokens, players can inherit Sunsong Ranch from Farmer Yoon! After reaching Exalted with the Tillers, players can accept a quest titled “Inherit the Earth” from Nina Mudclaw, in which Yoon is asked to take on a role in the Tiller’s Council. This leaves him no time to run the farm himself, but let’s face it - you’ve been running the farm for him the whole time anyway! 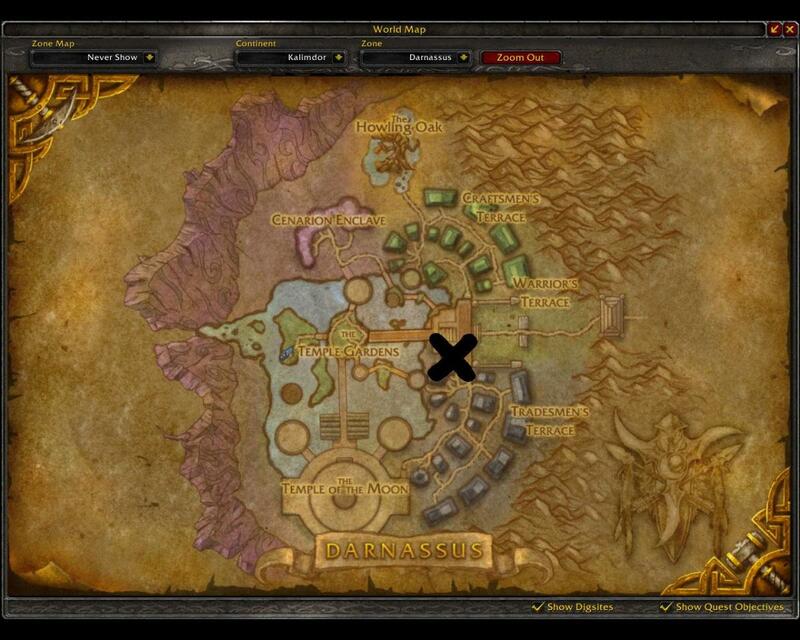 By inheriting Sunsong Ranch, you can set your Hearthstone to the farm from the Farmer’s Journal inside the house. This means that Yoon’s dailies will disappear, but you won’t need them once you become Exalted with the Tillers. Instead, players will gain access to Work Order quests that offer reputation to different factions for planting certain types of seeds. You can only do Work Order quests if you have unlocked dailies with that particular faction. 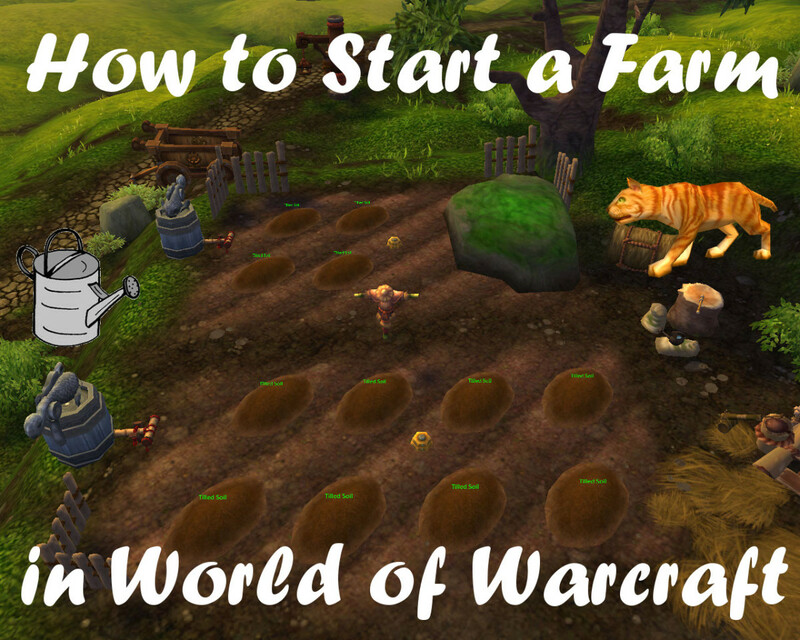 There is more to farming in World of Warcraft than meets the eye! 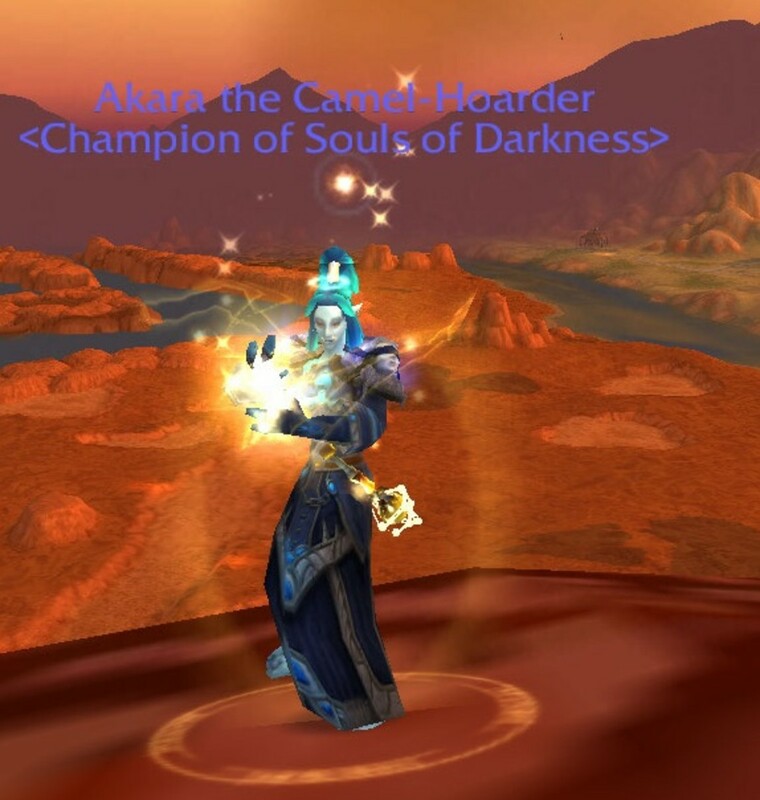 While you aren’t required to use the farm in Pandaria, you are now familiar with the rewards that can come from using your strength for something other than fighting. Feel free to leave your comments, tips and suggestions about working on Sunsong Ranch in the comment section below. @mikeydcarroll67 It makes me, too, sometimes. But I just know that I will start over, play with features like this, and then feel lonely, and unsub again. I did enjoy it when I was playing, though! This almost makes me want to get back into playing the game again!